It’s probably been 15 years or more since I last used a Kirby vacuum cleaner so I was really interested to see what has changed in their machines. The first thing I noticed about the Sentria was that it is a machine that screams, I’m big, I’m tough, and I’m rough enough to take anything you can throw at me. At 23 pounds of practically indestructible metal construction I expected it to be very cumbersome and hard to push around. Well, thanks to a feature called TechDrive power assist that was not the case. TechDrive power assist, is sort of a self-propel system that comes standard. It is activated by a foot switch and when engaged it makes the Sentria considerably easier to push around than when not engaged. Without a doubt Kirby has given this vacuum all the suction power you will ever need. You can actually see it lifting the carpet as you vacuum, which creates better air flow thus allowing for a more thorough job. I used it on quite a few different carpet styles including commercial, and in wide open areas I really liked the way the Sentria performed. When I had to maneuver around furniture though, the machines bulk did become an issue. Vacuuming around desk legs, chairs, tables, and the like was quite a bit more difficult than with some lighter weight machines. 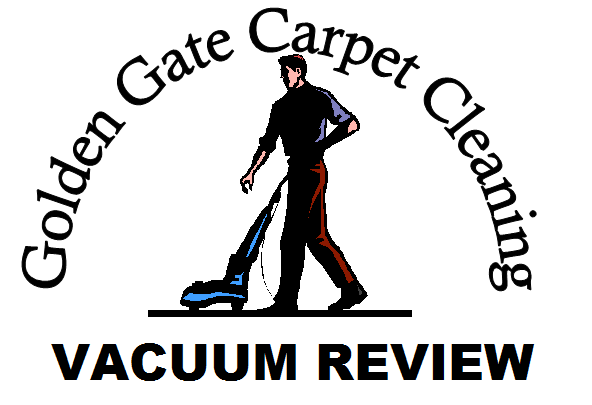 If you have ever read my reviews before you know I place high marks on how well the attachments on any vacuum cleaner work. 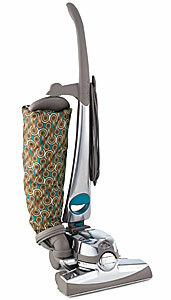 On the Sentria I found the attachments to work far better than on most other vacuum cleaners. The downside here was hooking them up. I like to be able to just plug the attachment hose into the machine, maybe flip a switch, and go. With the Kirby it was not quite so easy. You have to go through 4 steps (none of which are hard) that took me probably 60- 90 seconds. So if you only have to do it once, no big deal. If however you are like me and use your machine multiple times a day, and hook up the attachments frequently each time, this gets to be an issue. There are a whole bunch of other features to the Sentria that I didn’t use so I can’t comment on but they included: hardwood floor cleaner, blower (like in leaf), carpet shampooer, ability to fill up things like air mattresses. One feature I did try was using it to vacuum stairs. The handle comes off and the cleaning head becomes the perfect size for stairs. Again it was a simple process to remove the handle but it did take a minute or so to do. So, as far as how well the Kirby Sentria picked the dirt up from the carpet, and the fact that it will pretty much never wear out I give it very high marks. On the issue of ease of use though, I’m not quite so impressed. If you only use your vacuum cleaner maybe every couple of weeks, you may find the inconveniences not worth worrying about; but if you use it daily and ease of use is an important factor, I would recommend trying the Sentria out for a few days before purchasing it. Email me your stories and I'll see if I can help you out or at least help others learn from your misfortune. Do I need stain protector?